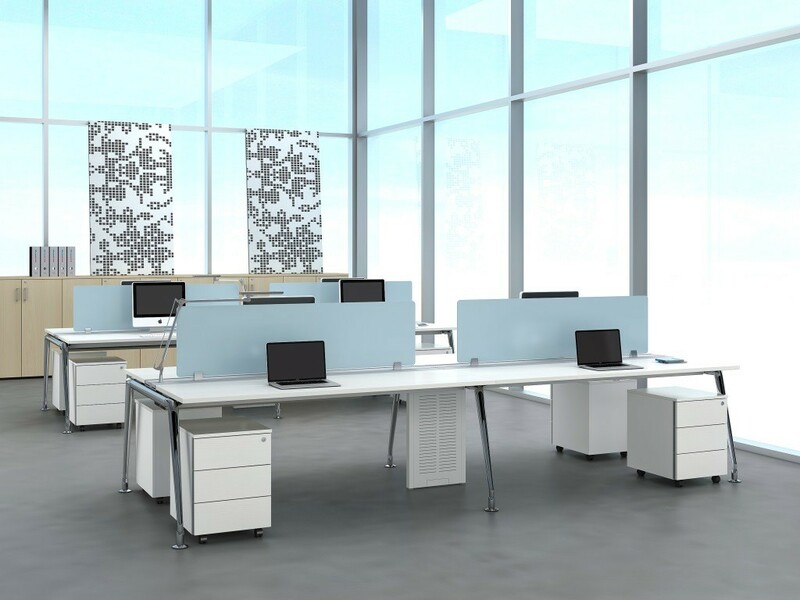 With the shift in the working culture, the open concept design is the popular choice for new or revamp offices. This way, it will increase communication amongst co-workers and promote a open and cohesive working environment. For OC-DST- 01, the accessories include acrylic privacy shield board, wire management tray on the table top, mobile pedestal and a wire management box as an alternative to the table base and act as a power socket box.